Cessna Citation Longitude was first launched at the 2015 National Business Aviation Association (NBAA) exhibition. Credit: Textron Aviation Inc. 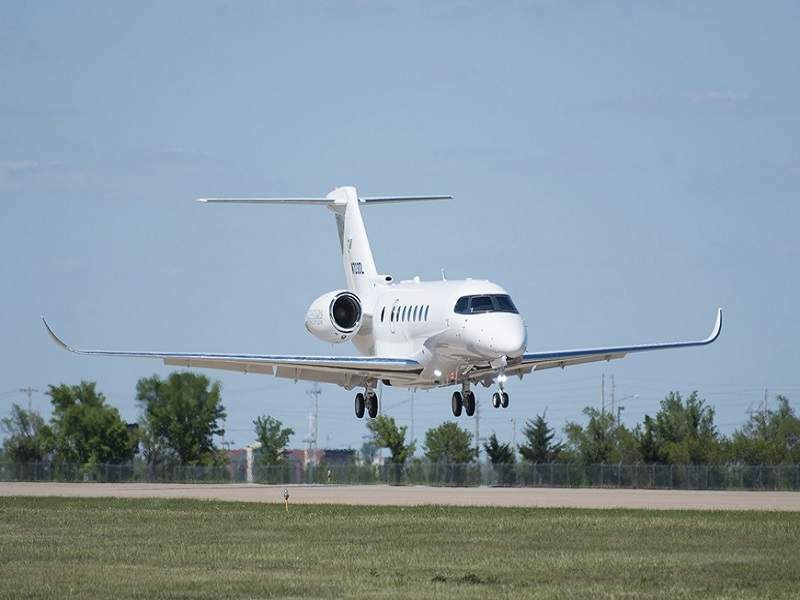 The first flight of Citation Longitude was conducted in October 2016. Credit: Textron Aviation Inc. The business jet is expected to receive FAA certification by the end of 2018. Credit: Textron Aviation Inc. The aircraft has the capacity to carry 12 passengers and can fly at a maximum cruise speed of 882km/h. Credit: Textron Aviation Inc. The Citation Longitude is a new business jet being developed by Cessna Aircraft Company, a subsidiary of Textron Aviation. 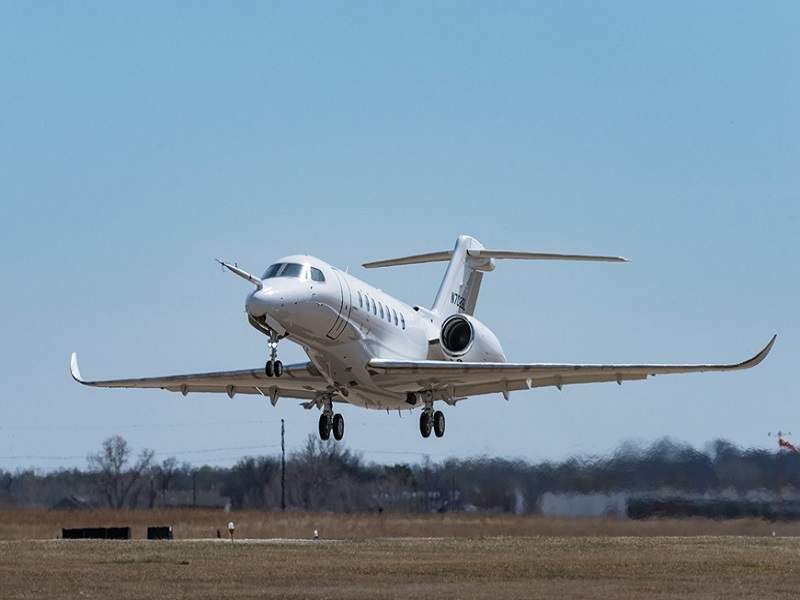 The aircraft will offer a superior combination of range, payload, and cruise speed, making it one of the best business jets in the super-midsize segment. The super-midsize jet was unveiled at National Business Aviation Association (NBAA) exhibition held in Las Vegas, US, in November 2015. 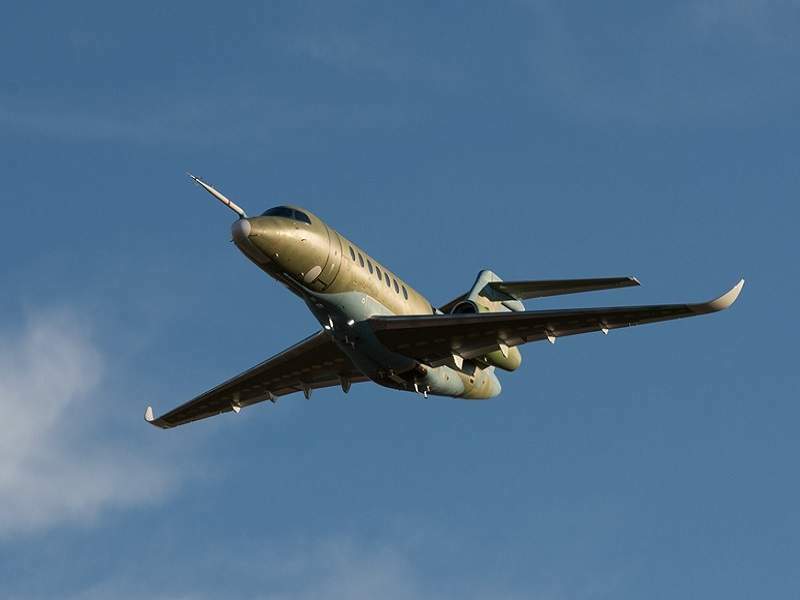 The first flight of Citation Longitude was concluded in October 2016. The aircraft was exhibited at the European Business Aviation Convention and Exhibition (EBACE) 2017 held in Geneva, in May 2017. The Citation Longitude flight test fleet currently includes four aircraft. The fleet has undergone rigorous tests to evaluate avionics, cabin technology, baggage handling, and stability. Federal Aviation Administration (FAA) certification for the business jet expected to be received in early-2018. Citation Longitude incorporates a circular-shaped fuselage attached with low-mounted wings and a T-tail empennage. It possesses the features of a typical business jet, which encompass cutting-edge technologies combined with superior interiors. It will offer the lowest cabin altitude in its range and is designed to minimise ownership costs for the operators, without compromising on quality. The aircraft has a length of 22.3m, height of 5.91m, and a wingspan of 21.01m. Citation Longitude offers a spacious cabin with seating arrangement to accommodate up to 12 passengers. It will enable passengers to control the ambience and customise the cabin according to their requirements. The flat-floor cabin measures 7.62m-long, 1.96m-wide, and 1.83m-high. It will offer direct access to the baggage compartment at the rear fuselage. The seating arrangement can be customised in three different configurations, including standard, aft couch, and side-facing layouts. The interiors of the cabin can be customised in six different schemes. The cabin is fitted with 15 large windows to draw maximum natural light inside, while allowing the passengers to enjoy spectacular views of surroundings. The cabin of Citation Longitude is reckoned as the quietest of the cabins in the mid-size aircraft segment. The electrically controlled air-stair of the business jet ensures easy boarding of passengers and loading / unloading of baggage. Citation Longitude features a Garmin G5000 flight deck equipped with three large 14in displays and four touchscreen controllers. The flight deck also includes fly-by-wire controls, fully integrated auto-throttles, a Garmin synthetic vision system (SVT), synoptics for key systems, and an aircraft communications, addressing and reporting system (ACARS). The LinxUs system on-board the aircraft diagnoses the aircraft condition and provides viable solutions in the event of issues. The aircraft is also equipped with an automatic ice detection and alert system. Citation Longitude is powered by two Honeywell HTF7700L turbofan engines, which are capable of producing a thrust of 7,600lb each. It can take off with a maximum weight of 17,917kg and can achieve a maximum cruise speed of 882km/h. It can also fly to a maximum altitude of 13,716m. 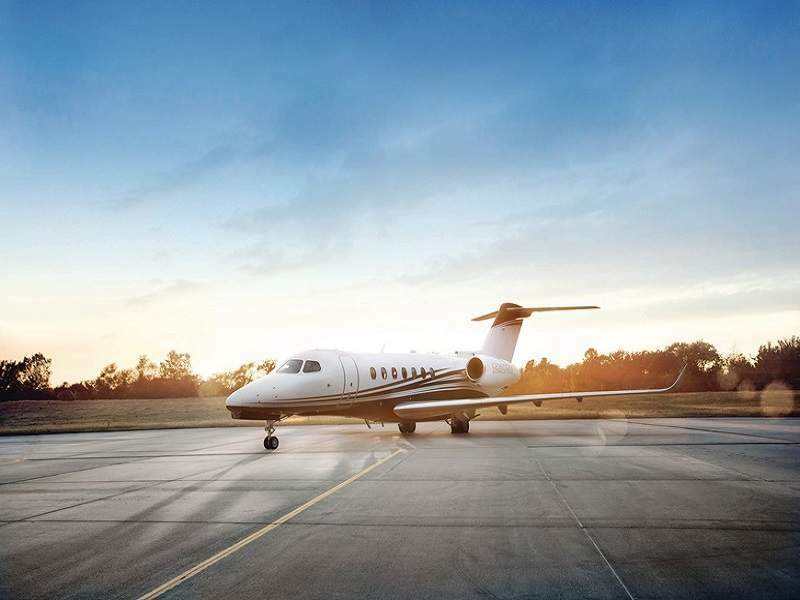 The business jet carries a maximum fuel load of 726kg and features a single-point refuelling and defueling system, which enables it to monitor the fuel quantity left.